Osteoporosis is a disease that strikes us more often than we realize, and yet many of us remain in the dark on what it is and how it affects us. 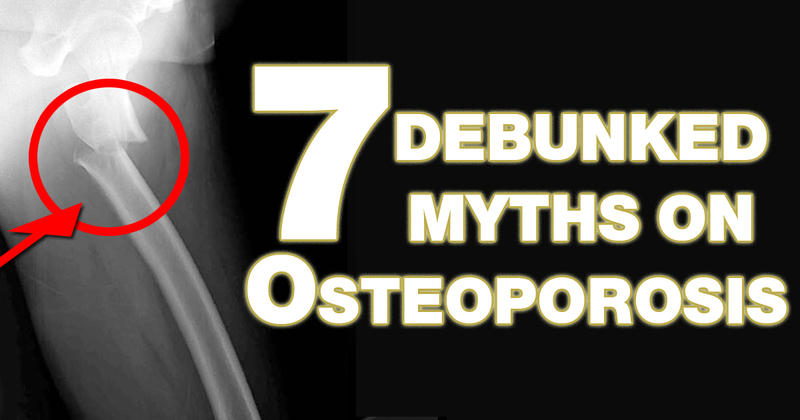 Here are 7 common myths about osteoporosis debunked. Fact: It is true that osteoporosis tends to hit at older age, because of the years of wear, tear and hormonal changes that happen with aging. But, one of the best ways to prevent osteoporosis is to build strong bones early in life. Children, teenagers and young adults are encouraged to strengthen their bones through diet and exercise, because their skeletons are wired to build new bone mass and can easily become thicker and stronger. 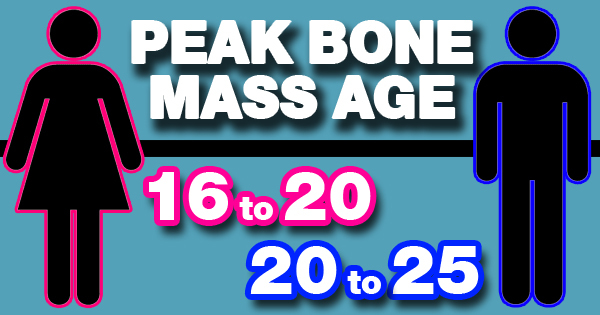 Women tend to achieve peak bone mass between the ages of 16-20 and men between ages 20-25. Myth #2: Osteoporosis and osteoarthritis are the same. Fact: Osteoporosis makes our bones porous, which means our bones become filled with tiny holes and cracks, leaving them frail and prone to break even with small impact. Osteoarthritis erodes our joint cartilage – the protective layer that covers the ends of our bones – and causes stiff and painful joints . Fact: Osteoporosis is more common in women, but men are also susceptible to it. In Canada, at least 1 in 3 women and 1 in 5 men will suffer from a fracture due to osteoporosis in their lifetime. This difference is mainly because women experience unique hormonal changes during menopause, but also because their bones are typically smaller and easier to break. On the other hand, hip fractures due to osteoporosis tend to be more devastating for men, yet men are less likely to be assessed for osteoporosis or receive therapy. Fact: Fractures due to osteoporosis are more common in Canadian women than heart attack, stroke, and breast cancer combined. Recovery from these fractures can be long and difficult, especially when they lead to loss of independence or require surgery, hospitalization and months of rehabilitation. So take good care of your bones! Fact: Bone health can be supported by having enough calcium and vitamin D through diet, and if needed, through supplements. But, taking extra supplements – more than is needed – does not mean better bone health. Also, a well balanced diet is recommended, so that the body receives many other, bone-friendly nutrients like protein, phosphorus, magnesium, vitamin K, and more. 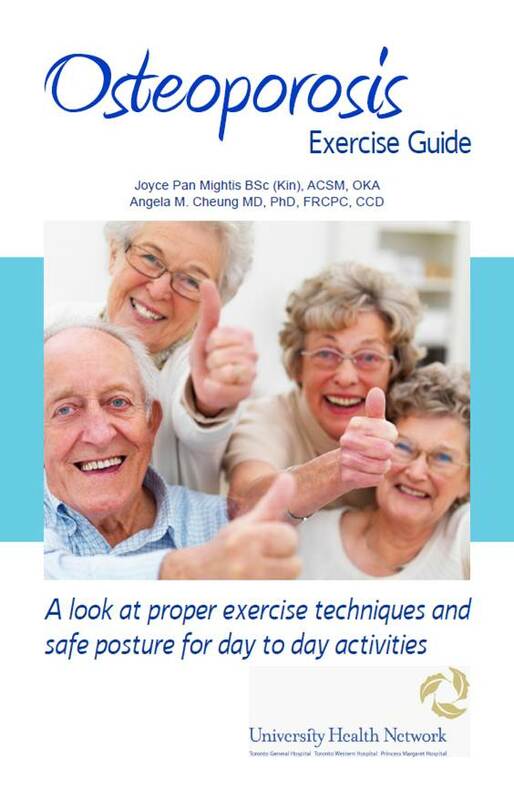 Finally, regular exercise aids in developing coordination and balance, protecting the body against falls and fractures. Exercise can also help strengthen the skeleton, especially early in life, and work in partnership with a bone-healthy nutrients to build bone mass. Fact: Bone loss does not happen overnight; it is a gradual process that can take place over many years without any symptoms or signs, until a bone fracture happens. For this reason, osteoporosis is commonly referred to as “the silent thief”. However, in some people, spine, hip and thigh bone fractures can be preceded by a pain in the general area where the fracture eventually occurs. 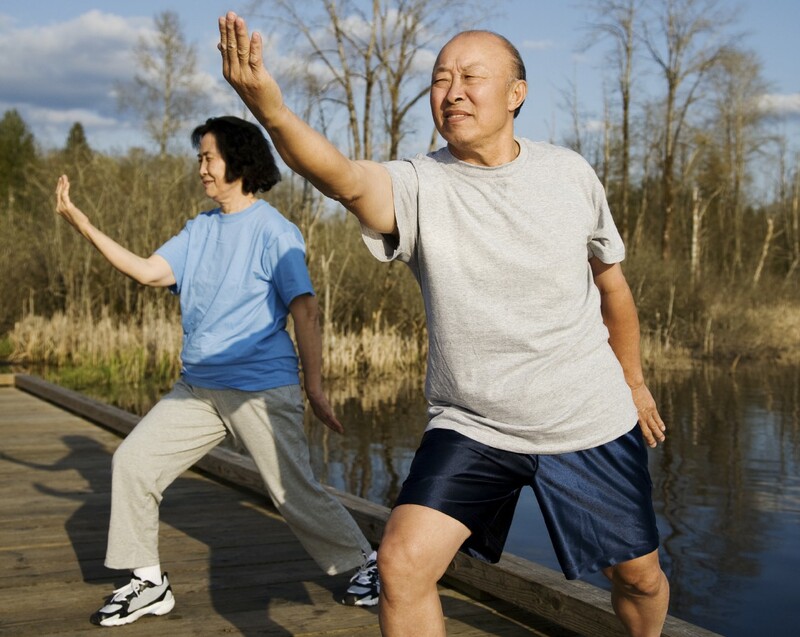 Fact: People with osteoporosis have weakened bones that are especially susceptible to fractures during a fall. Sometimes the bones get so frail that they can snap when one is standing up from a chair, rolling over in the bed, or putting clothes on. It is therefore very important to take care of our bones throughout our lifespans by having a bone-friendly diet, engaging in regular exercise, eliminating certain risk factors and, if needed, taking bone medications under a doctor’s supervision. By Christina Yan, Kevin Chia, and Dr Luba Slatkovska. Infographics by Kevin Chia. Wondering about another osteoporosis MYTH or FACT? Comment in the box below right now and we’ll help debunk it! Wow, I had no idea that you could cause a fracture by simply rolling over, if your bones are weak enough. My wife has been afraid of getting osteoporosis, because her mother had it. I can see how it would be smart to look into taking care of her bones, so she is less likely to have a fracture later on. Yes – it is definitely smart of your wife to look after her bones! Our website offers great information on what to eat to get enough calcium and vitamin D into a diet and which exercises to perform to maintain optimal bone health. Happy reading!